Most individuals file for bankruptcy under Chapter 7 or Chapter 13 of the U.S. Bankruptcy Code. Both types of bankruptcy require a trustee hearing, also called a meeting of creditors or 341 meeting. A Chapter 7 bankruptcy is a liquidation of assets; you are allowed to keep a certain amount of assets, which are exempt from liquidation, to get back on your feet, but the bankruptcy trustee sells any nonexempt assets you might have to pay your creditors. Chapter 13 bankruptcy restructures your debt under a court-approved repayment plan that lasts from three to five years. Your court-appointed bankruptcy trustee, not a judge, conducts the 341 meeting. It will likely be shorter than you anticipate since the trustee might have numerous similar meetings each day. At the meeting, you are sworn in and must answer questions under oath. Typically, you’re seated at a table -- not a witness stand – and the only ones present are you, the trustee and your lawyer, if you have one. 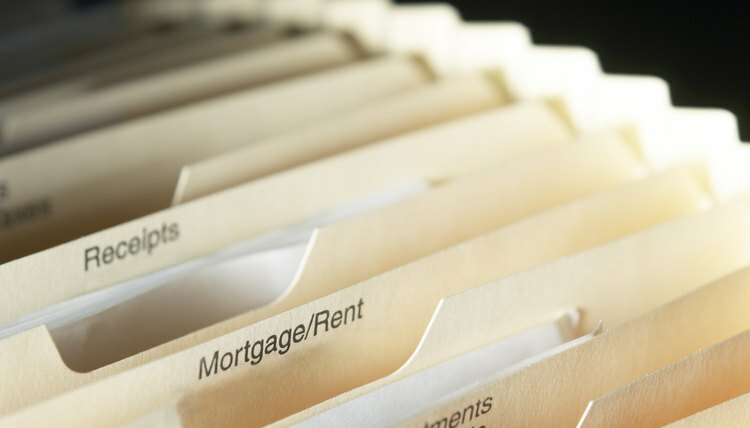 Generally, the trustee’s questions at your meeting are intended to confirm the information you stated in the paperwork you filed with the court, including the schedules that list your assets and liabilities. In a Chapter 7 case, the trustee might ask if there are any changes in your financial situation since you filed your petition, or perhaps, questions regarding your mortgage if you are keeping your home under a homestead exemption. In a Chapter 13 case, he might go through your repayment plan and ask questions to ensure that you understand the plan and will be able to fulfill its terms. If your creditors attend the meeting, they have the right to ask you questions. Though creditors have the right to appear at the 341 meeting and ask you questions, they usually do not attend because their attendance often does not affect the outcome of the meeting or whether the bankruptcy case moves forward. In rare circumstances, creditors do appear, but this typically only happens when they believe there is some sort of significant problem with the case. For example, if creditors believe you have defrauded them, they might attend your meeting to ask questions and raise their concerns to the trustee. Bankruptcy Law Network: What Should I Expect at the Bankruptcy Trustee Hearing? Bankruptcy Law Network: What Will They Ask Me at My Bankruptcy Hearing?